1 snack bar. 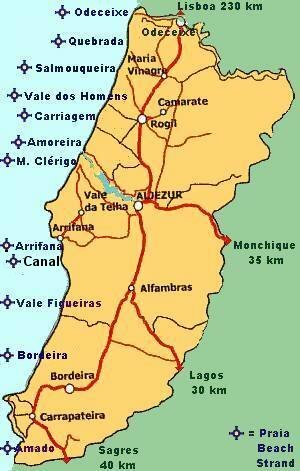 Small holiday village at the Algarve west coast in Aljezur district, 2 restaurants, 1 snack bar. Situated directly at the beach of M.Clérigo. 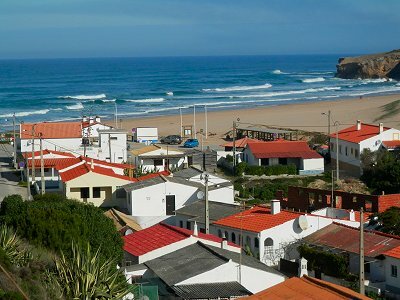 Holiday homes, apartments, holiday houses and villas in different price classes in Monte Clérigo will be soon presented.